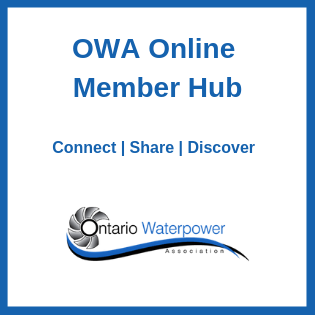 The Ontario Waterpower Association (OWA) would like to invite you to be a waterpower champion and to get involved in supporting community waterpower. 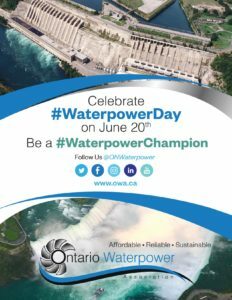 Waterpower is the original community power – embedded in dozens of villages, towns, Indigenous communities and cities across Ontario. 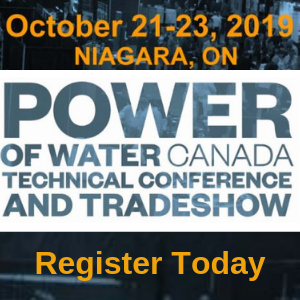 Your community may be an existing waterpower champion, may want to learn about potential opportunities or may just want to be informed. 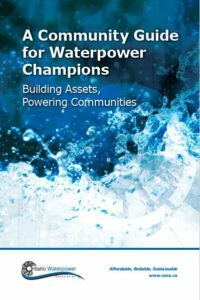 Wherever your community is, anyone can be a waterpower champion.